It is easy to get glue on clothing or other fabrics while working on a repair or project. 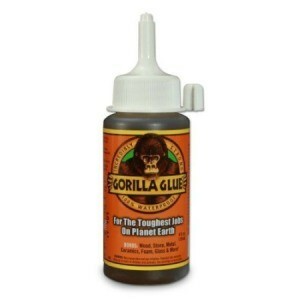 This is a guide about removing Gorilla Glue from fabric. 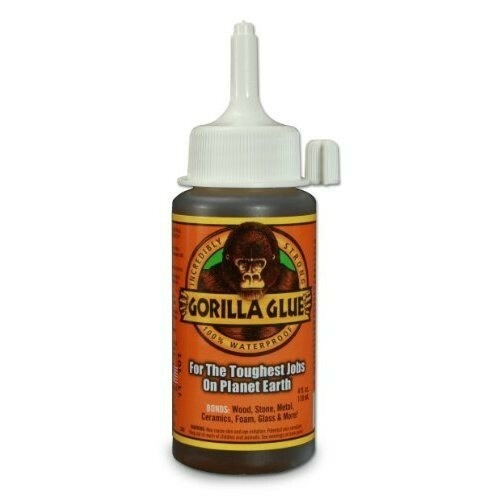 I have old thick hardened Gorilla glue on the fabric of the arm of my lift chair. It has been there for perhaps 6 months. Any ideas how to remove it? Thank you.